Acura's bread-and-butter sedan gets a facelift. 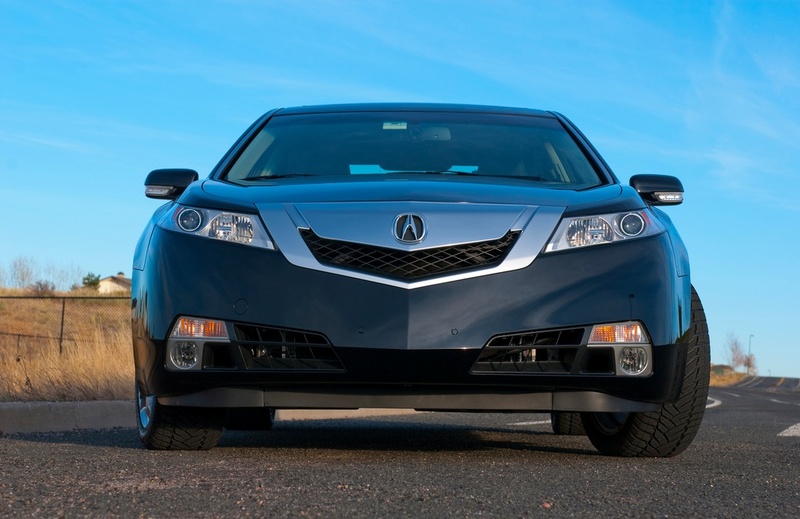 One of the most controversial styling elements of modern automotive design has got to be Acura's beaked front grilles. For 2018, they're finally ditching the beak on the TLX in favor of a "signature diamond" pentagonal grille first seen on the Precision Concept and recently applied on the refreshed 2017 MDX. In addition to the styling changes, the TLX now comes with Apple CarPlay and Android Auto as standard on all trim levels, which will definitely be welcomed by its target demographic of IT middle managers. 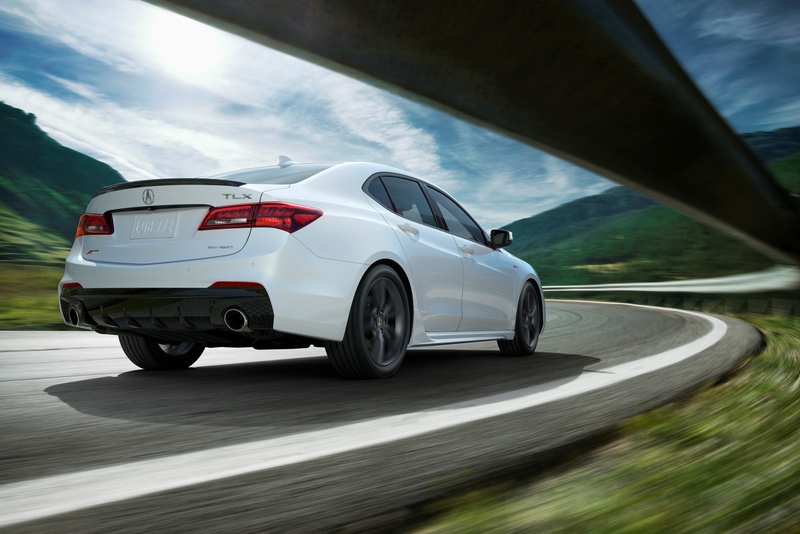 The top of the line TLX A-Spec adds even more visual flair with an exclusive front lower fascia that's reminiscent of the firm's NSX supercar and a rear bumper design that looks very similar to the ones fitted to some of BMW's recent M-Sport cars. The A-Spec also boasts dark, 19-inch wheels fitted to large-for-its-class 245-section tires with retuned suspension, dampers, and steering to bring your NSX fantasies a little bit closer to real life. What do you think of the updated beak-less TLX? Let us know in the comments below. 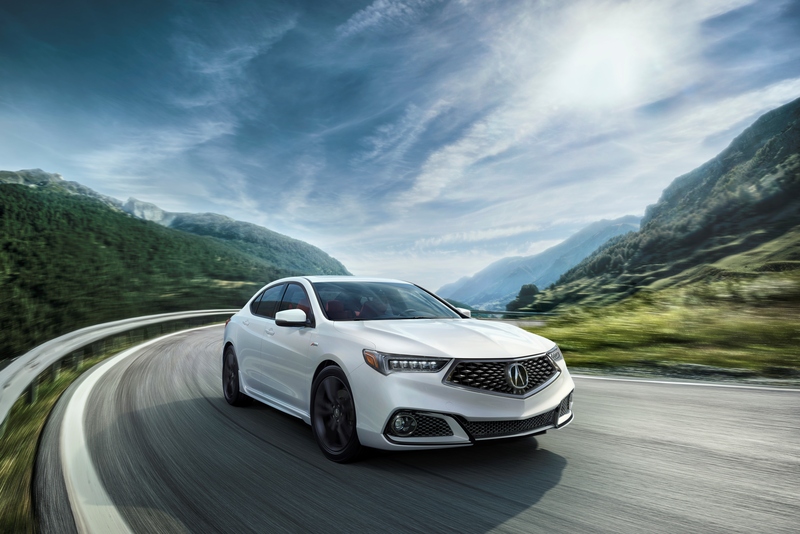 The updated 2018 Acura TLX is expected to debut at the New York Auto Show this week and will go on sale in June. The Detroit Auto Show has laid its unofficial ugly duckling. Apparently, you actually can put 1,000 horsepower to the front wheels alone.